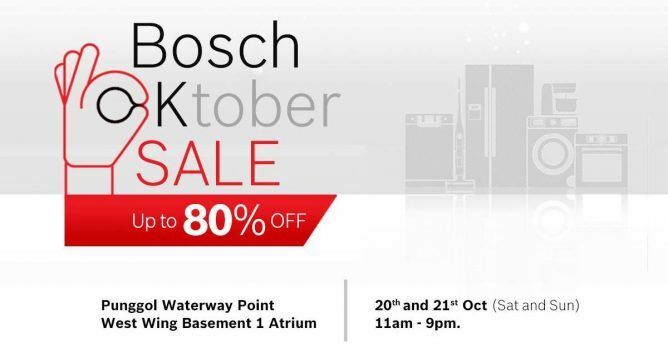 Drop by Bosch Oktober Sale on 20th - 21st Oct to shop for new home appliances! 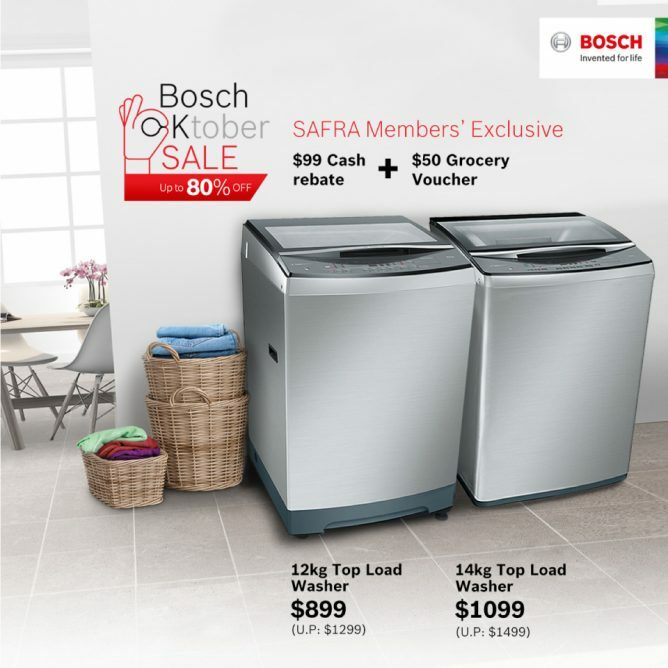 Enjoy up to 80% off Bosch home appliances! 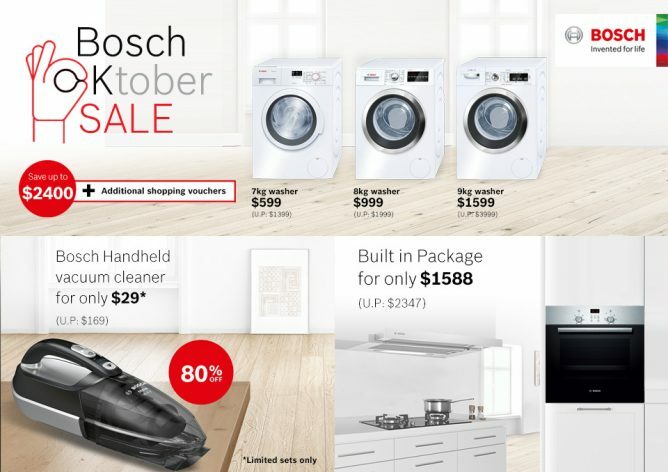 First 20 customers who purchase Bosch appliances will also bring home additional Free Bosch Mittens and pot holders worth $39.90. Mark your calendars this weekend and drop by Punggol Waterway Point Market Square (B1, West Wing) from 11am to 9pm! Previous: [Neiman Marcus] 25% back offer ends soon!